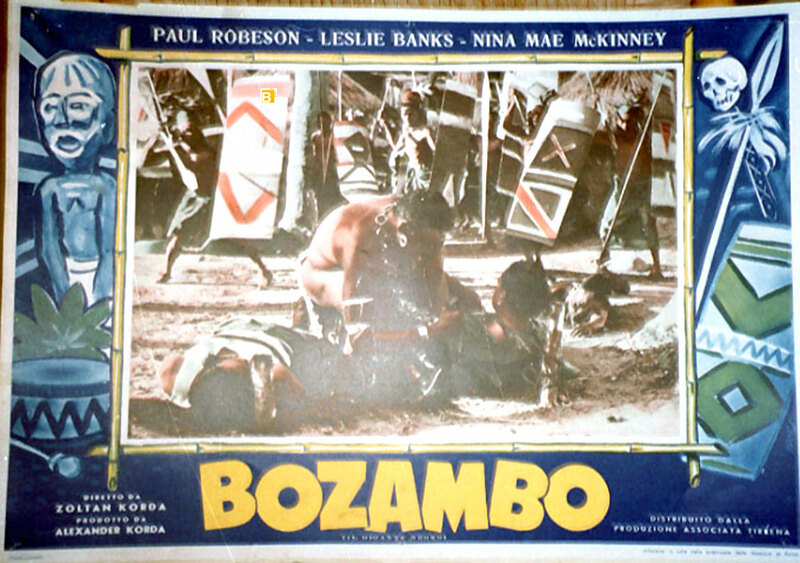 How Paul Robeson started making one film, and ended up making another altogether. Robeson was a remarkable man. View a documentary on this extraordinary multi-talented person, pick any one. It will stir your conscience.